Think you know Halifax? Put your knowledge to the test as the T-Room trivia genius Stan Selig hosts. 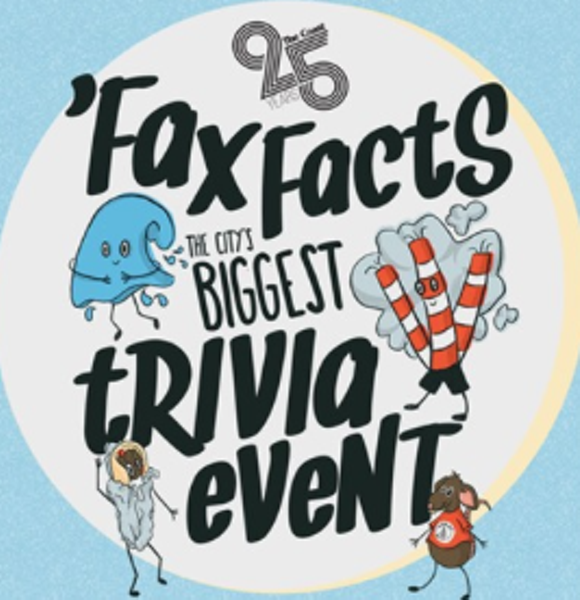 Part of The Coast's 25 Anniversary celebrations, DJs, cocktails and $500 cash prizes to be won round out the awesomeness.